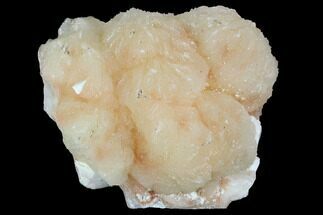 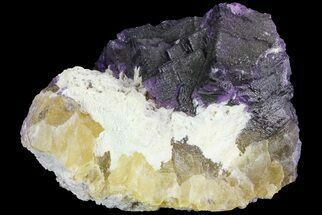 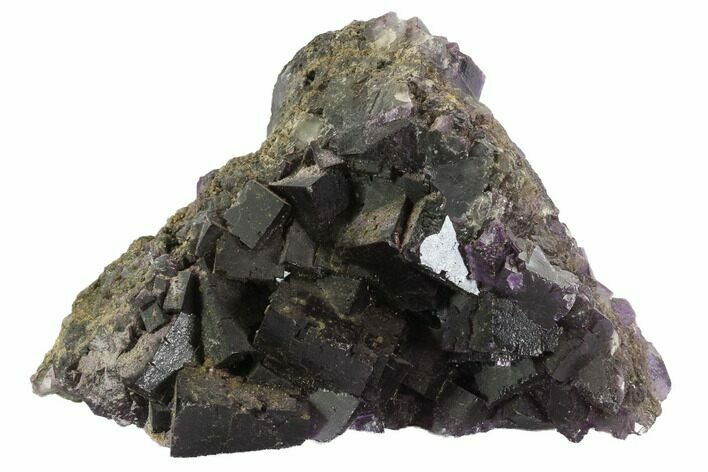 This is a beautiful cluster of deep purple cubic fluorite crystals from the Cave-In-Rock district of Harden County, Illinois. 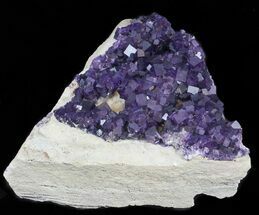 There is minor damage to some of the crystals, however the majority of the crystals are in near pristine condition. 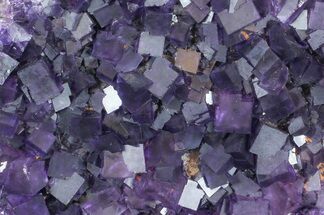 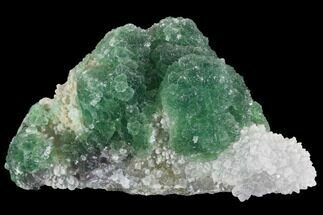 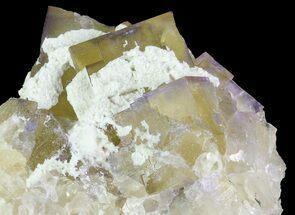 This fluorite aggregation was broken free from its formation location, in a way that allows for natural aesthetic presentation.